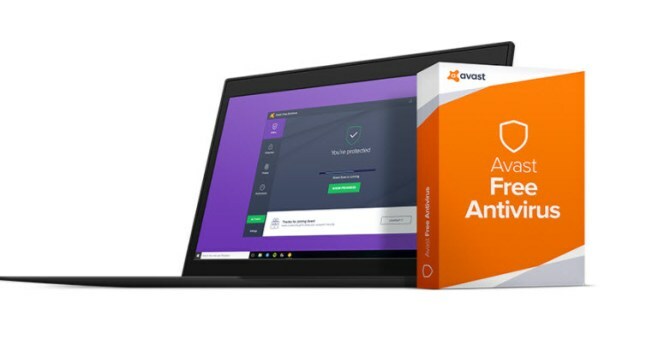 Avast 2018 has been released and available for users to download and stay protected and secure with Avast advanced protection features and services. It is not only a single product, Avast gives you a variety of protection products so you may easily decide your protection product from its range. Avast 2018 products come with absolute functionality to fulfill your need if you are a home user, student, professional or a commercial user. Offline installer contains the exact version of Avast as an online installer but you can transfer it to a USB disk and install basically anywhere. Even though the computer doesn’t have an Internet access it could get infected (for example when you transferring data from USB sticks, CDs or DVDs) and that’s why you need Avast Antivirus protection. All Avast offline products are fully compatible with Windows 10, 8, 8.1, 7, Vista and XP (32-bit or 64-bit). Avast Antivirus Pro 2018 is for commercial usage. It has all the essential antivirus protection you need, combined with powerful data and server securing capabilities. 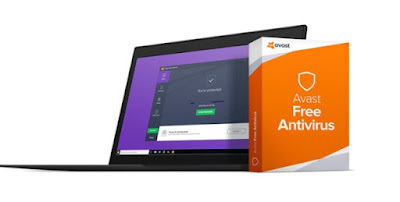 The features that make Avast Antivirus Pro 2018 distinguish are described below.